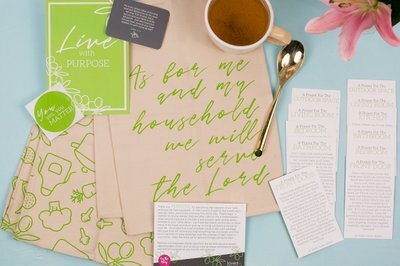 Enter your email address below to receive a notification when loved+blessed starts accepting new sign-ups! Enter your email address below to receive a notification when loved+blessed is accepting new sign-ups again. 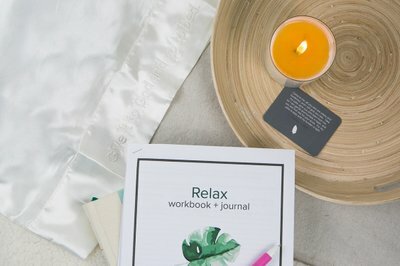 Use code MOMSDAY at checkout to get 15% OFF! 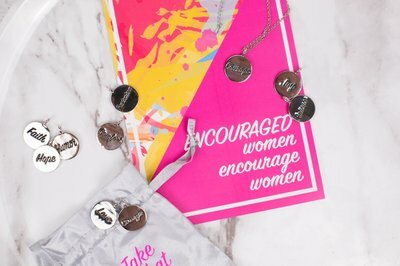 More than just a box, loved+blessed is a community for women who are seeking Godly encouragement and enjoy encouraging others. 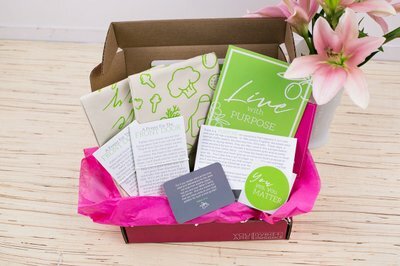 Our box delivers a unique and God-inspired message that isn't focused on products, but is focused on helping women stay encouraged and grow in their faith through the ups and downs of life. 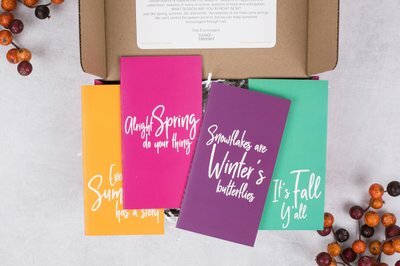 A monthly box of encouragement - a toolkit with a Christian message to uplift your spirit and remind you that everything will be okay. Access to our private Facebook group - where you can join in live discussions, make new friends and share prayer requests. 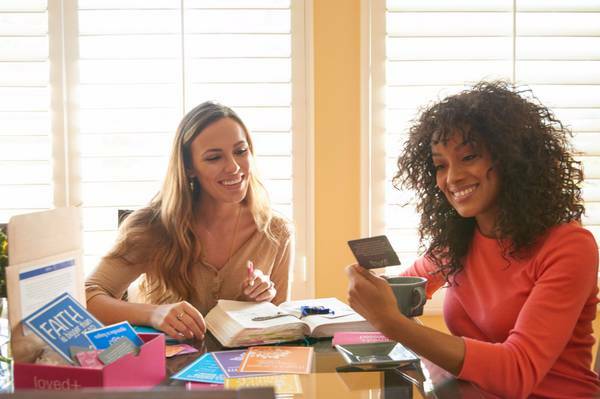 Special members only discounts and exclusive offers. 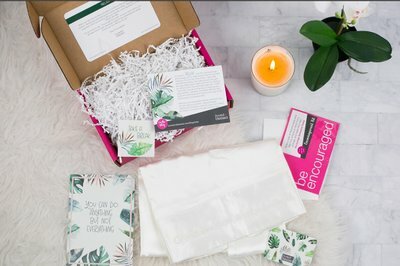 Not at all impressed I wanted a good inspirational box to subscribe to and I’m glad I opted to only pay for 1 month so I can cancel. All I got was two hand towels which were nice and paper products that could be created at any print shop pretty inexpensively. I paid $20 basically for two hand towels. If this was a $10 subscription box, it would be worth it but for $20 it should have included more. Evidently their focus is on their Facebook group and online resources. Jenn, thank you for taking the time to write a review. We’re sorry that our box wasn’t what you were hoping for. 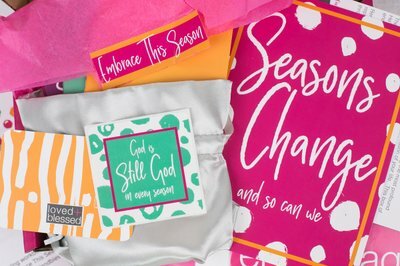 You’re right, our box isn’t filled with products, it’s more of a devotional in a box. 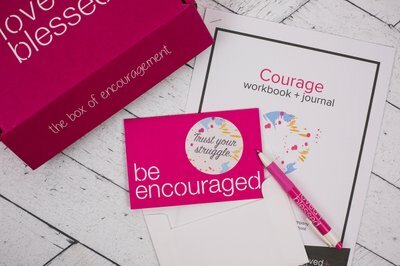 We focus on spiritual encouragement delivered through our boxes, monthly workbooks and online community. Thank you for giving us a try! and passing the encouragement I receive on! Highly recommend. Cheryl, thank you, thank you! We appreciate your recommendation so much. We pour our heart into each theme and we’re just so grateful that they have inspired and encouraged you. I decided to try a three month subscription for myself and also bought one for my mom. Just received my first box, this month's topic has been something God has been working with me. The messages and book were spot on. Truly a blessing and very encouraging. 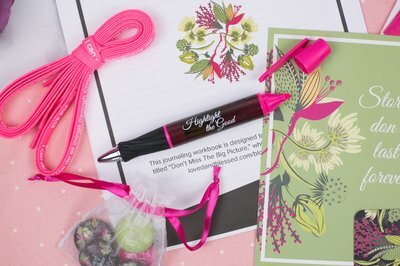 You just don’t know how happy we are to read your review and that you found encouragement in this month’s theme! Hope your Mom loved it too!